One of the things I enjoy most about blogging is discovering new brands and being able to share this with you. 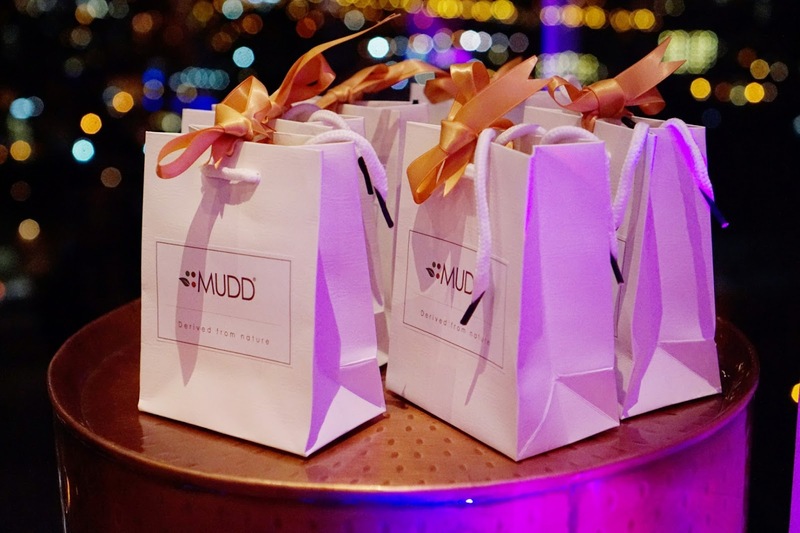 The brand I'm sharing with you in this post is MUDD Beauty, a beauty brand from my hometown Birmingham, UK. 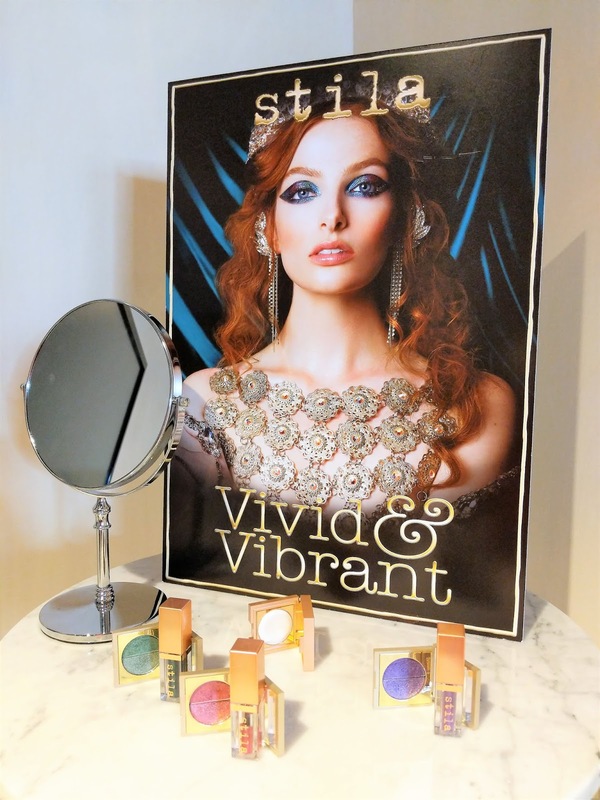 Last November I attended their launch event where I tried the Matte Lip Mud. MUDD Beauty was set up by owner Alixzondra Samuda with one mission in mind: creating something she had been unable to find in other products. 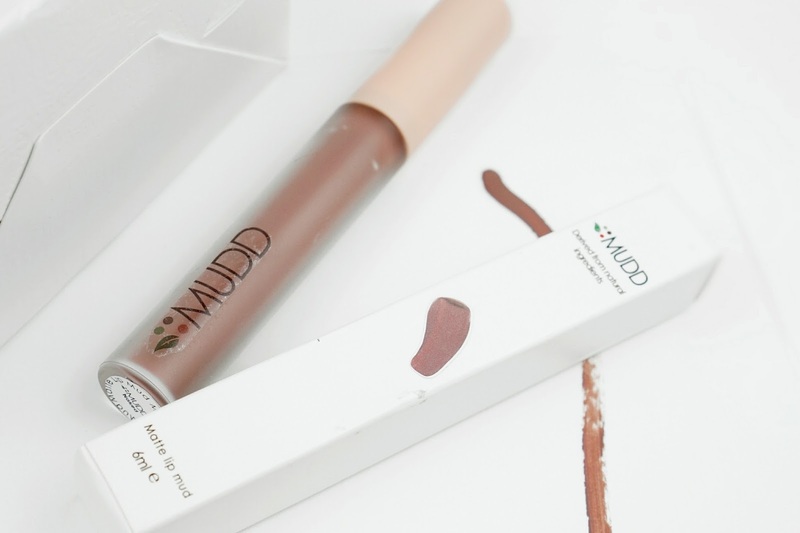 For MUDD Beauty that means products derived from natural ingredients, being organic, vegan and cruelty free, whilst offering great pigmentation. With the use of these resources the Matte Lip Mud was created as MUDD Beauty's first product. The Matte Lip Mud* is a liquid lipstick that dries matte and is currently available in 21 different shades. The formula promises to be intensely pigmented, offering full coverage and a long wearing matte look. Carnauba wax, Candelilla wax, Castor oil, Hydrogenated olive oil, Hydrogenated sweet almond oil, Tocopherol, Hyaluronic acid, Titanium dioxide, Carotene, Water. 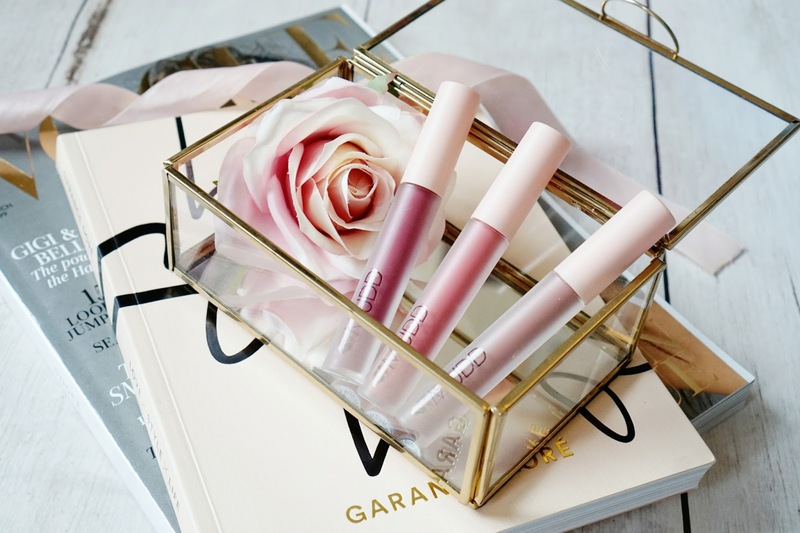 For this review I tried three shades: Naked - a soft rosey brown, Purple Herbs - a deep purple and Natural Berries - a dusty rose. I know it's about the product, but first impressions usually start with the packaging right? I love the box packaging. It's simple, yet effective and it has a luxurious feel to it. The Matte Lip Mud holder is made of plastic with a light salmon colour lid, which looks fine but the lid does not quite have the posh feel some other brands offer. The brand label is stuck on the bottle like a decal sticker, which puts me off a little because I prefer to see it printed directly onto the bottle. For my swatch, I have applied one single layer and the first thing I notice is how great the pigmentation is. It immediately provides full coverage. 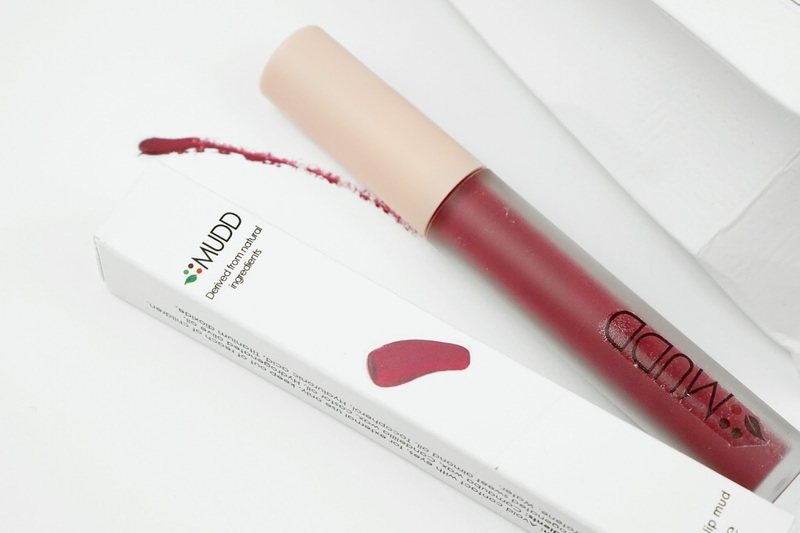 The formula has a lovely creamy texture and dries quickly into a gorgeous matte finish. Once dry, I find that the lipstick stays put even when eating and drinking, so no need for a touch up. Overall I'm super impressed with the Matte Lip Mud. It absolutely lives up to its promise by offering that gorgeous pigmentation and long wearing formula. After wearing the lipstick throughout the day, I did find that my lips were starting to dry out which is something I often experience with liquid matte lipsticks. However if you exfoliate your lips and apply a little lip balm before applying the Matte Lip Mud, you'll be ok. I love that the Matte Lip Mud is currently available in 21 shades, however in the future I would love to see some nudes/soft peachy shades added to the mix as most shades are just a little too colourful for me personally. 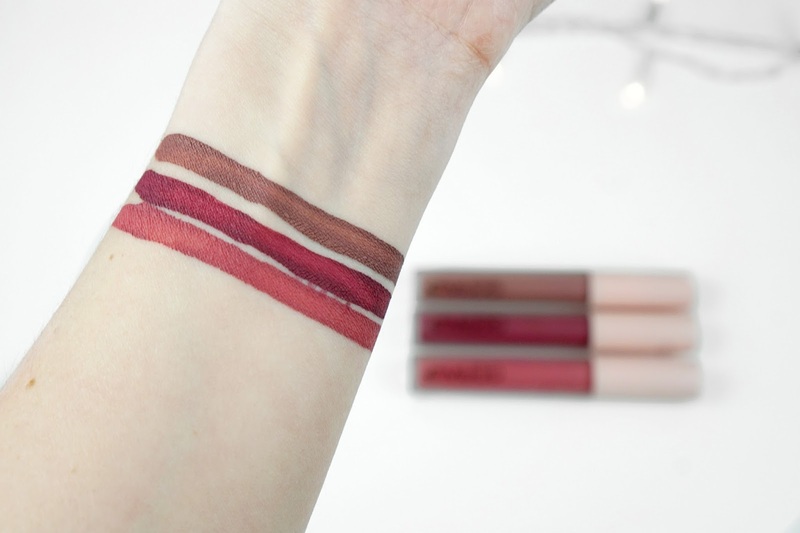 At £10.99 a piece, these matte liquid lipsticks are absolutely great value for money and definitely worth a try! 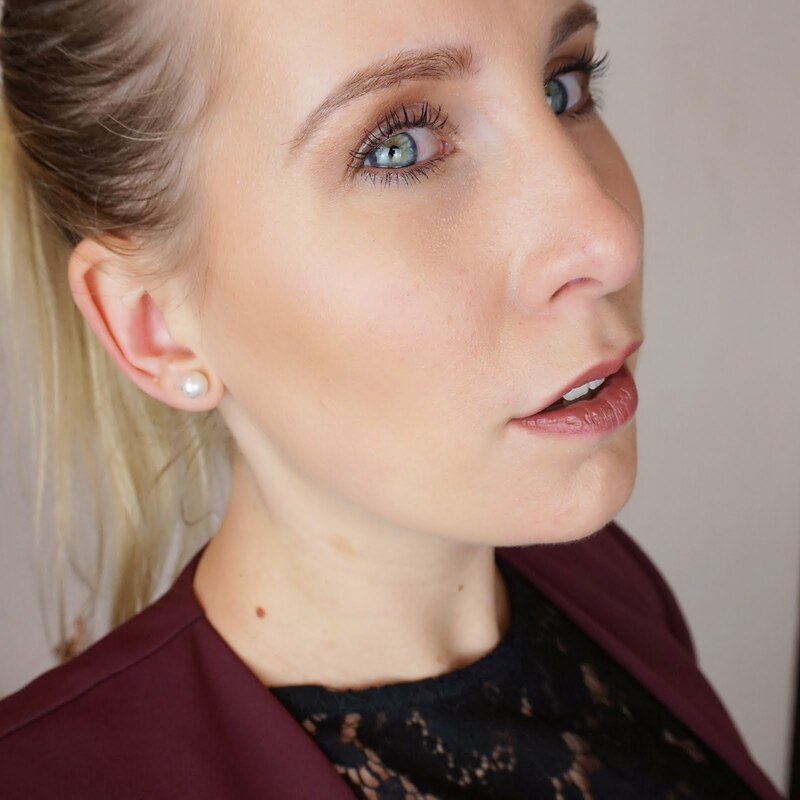 Alixzondra and her team are currently working hard to release their next range of products: MUDD Beauty Foundations. I've had the opportunity to try a tiny bit of them at the launch event last year and I am looking forward to sharing my thoughts on these in the future, so stay tuned for that! 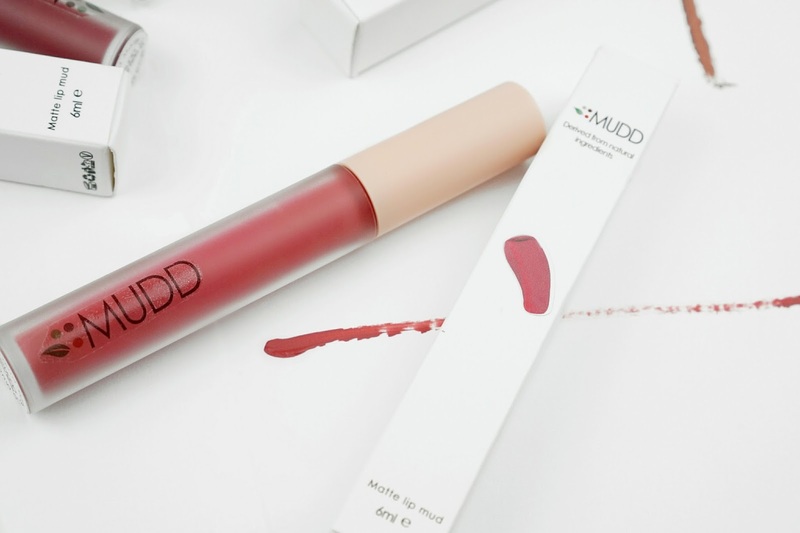 The MUDD Beauty Matte Lip Muds are available on the MUDD Beauty website. *PR gifted. For more information and collaborations, please check the PR/DISCLAIMER page.